Experiencing the merging of the past into the present in Chiang Mai where locals are proud of the city’s 700-year history. Its rich traditional heritage and unique culture is a perfect foundation for the development of the city. Chiang Mai is one of the few places in Thailand where it is possible to find in the heart of the city centuries-old chedis and temples next to modern convenience stores and boutique hotels. The original city layout still exists as a neat square surrounded by a moat with vestiges of the fortified wall and its four main gates offering prime access to the old town. Day 1: Chiangmai Palong hilltribe village. Day 2 Palong Hilltribe Village Doi Maesalong Chiangrai. Day 3 Chiangrai ï¿½ Golden Triangle-Bangkok. 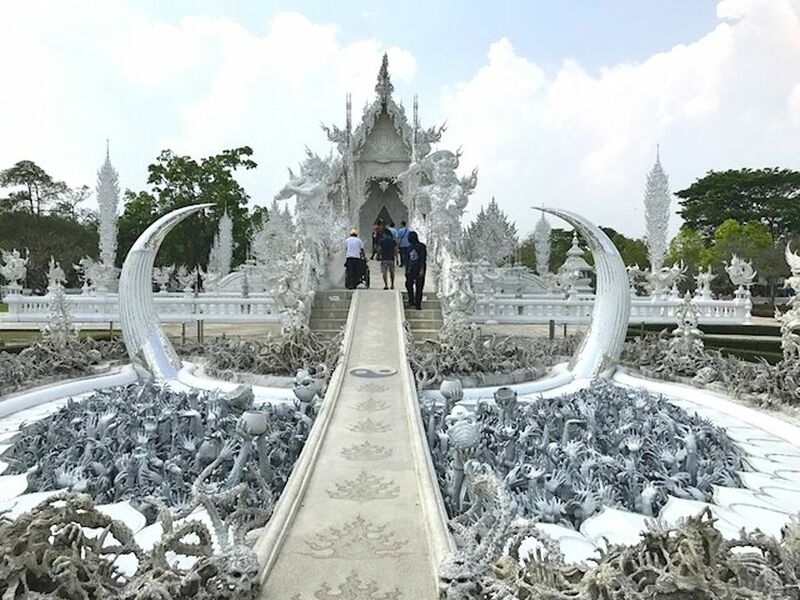 Trip to Chiangmai, Lampoon, Lampang, Sukhothai and Phisanulok. As well as visiting the beautiful Doi Suthep temple (description above) on this tour we carry on a further 18 km up the mountain of Doi Pui by 4x4 truck to visit a White Hmong hill tribe village. Long journey tour from Chiangmai by road along picturesque scenic routes pass the beautiful Northern mountain and valleys via the Hot spring at Maekachan District and Chiangrai to visit Yao and Ahka hilltribe villages, explore..
Doi Inthanon, at 8,514 feet above sea level is the highest peak in Thailand. It's located 105 km from Chiang Mai and its National Park is one of the most fertile natural treasure troves in all of Chiang Mai province. This is a good tour to start off your stay in Chiang Mai by giving you an overview of our beautiful city with over 700 years of history. Mae Taman Elephant, Ox Cart & Bamboo Rafting In not quite such a resplendent jungle setting as Chiang Dao, Mae Taman offers another day out with elephants. 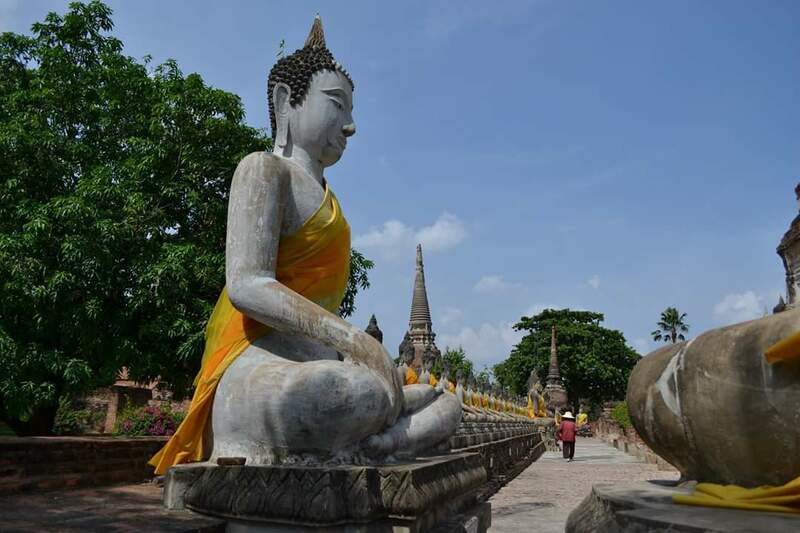 Visit and explore four revered temples in Chiang Mai. All constructed during the Lanna period, each Reflects the glory, splendors and nobility of a rich historical era. Wat Prathat Doi Suthep is the most important and famous in Chiang Mai landmark. The tour begins with a pleasant winding drive up 3,500 feet above sea level to the sacred temple of Doi Suthep. Visit Lamphun, the oldest existing city in the Kingdom founded in 660, 26 kms. from Chiang Mai. See the ancient temple call Wat Phathat Hariphunchai which is the golden stupa can be seen. A pleasant 30 kms. excursion out into the countryside. In lush tropical jungle north of the city, Visit a showground to and enjoy a variety of fabulous shows of elephants who love to show off their skills and have a good time. The food here in the North of Thailand is very different to the rest of the country.Traditionally Northern families sit and eat their dinners around a 'Khantoke', a small circular table, sitting on the floor. A very pleasant day tour to see lesser known areas of the North, and see something of those gentle beasts of burden, Thai elephants. They prefer living above 1,000m and shy away from the outside world. 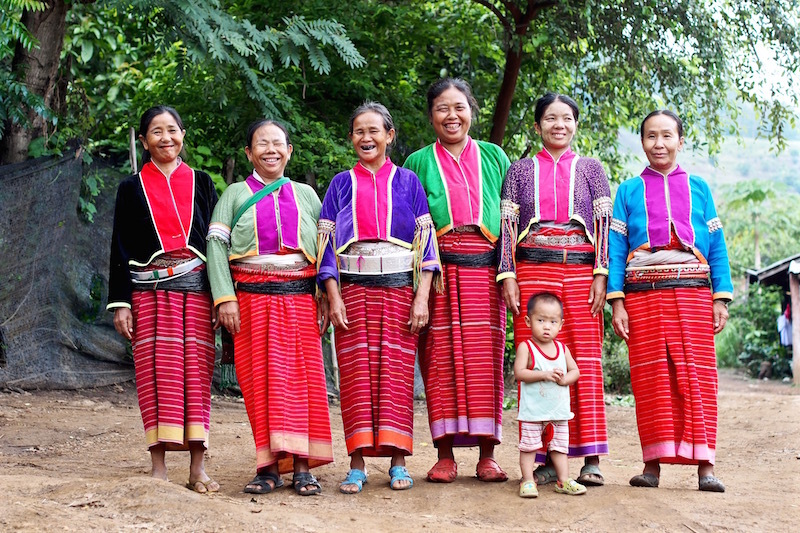 There are seven broad hill tribe groupings: Karen, Lahu, Hmong, Lisu, Akha and Mien. Just 15 minutes outside of Chiang Mai city is the Baan Hongnual Cookery School. The school offers lessons in how to cook delicious Thai food, Thai sweets, fruit-carving and presentation. 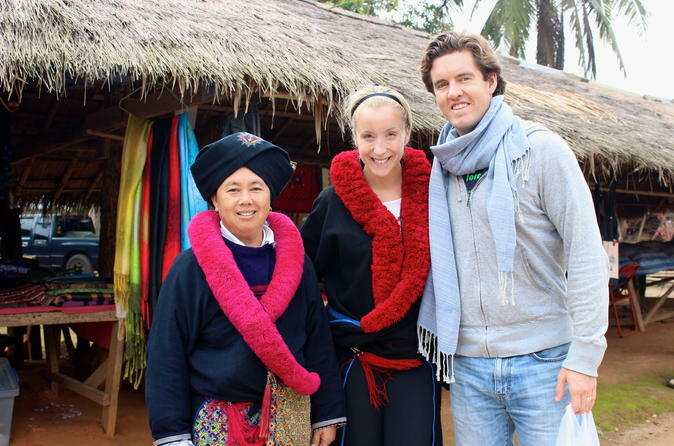 You will learn the art of Thai cooking with friendly knowledgeable Thai cooking experts.